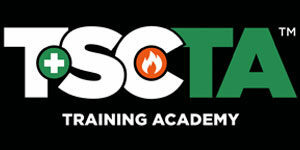 Luz is TSCTA’s newest safety instructor having started with TSCTA in 2016. Previously, Ms. Ochoa Brito, an OSHA authorized construction outreach instructor, worked overseas in disaster recovery focusing on statistical analysis of data relevant to natural disasters such as earthquakes, mudslides and hurricanes. 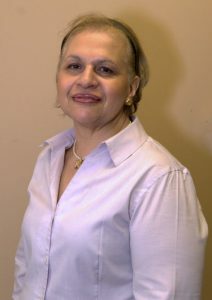 Luz also chronicled the impact of man-made disasters such as toxic spills and chemical explosions on worker safety and advocated on behalf of those unable to do so on their own behalves. Since joining TSTA’s team, she has been involved in the instruction of many of our Spanish training courses and continues to be a proponent for worker safety and accident prevention. Outside of her commitment to worker education and safety, Luz also enjoys country music and Zumba. Like many of her fellow coworkers she is quite the dedicated soccer fanatic!